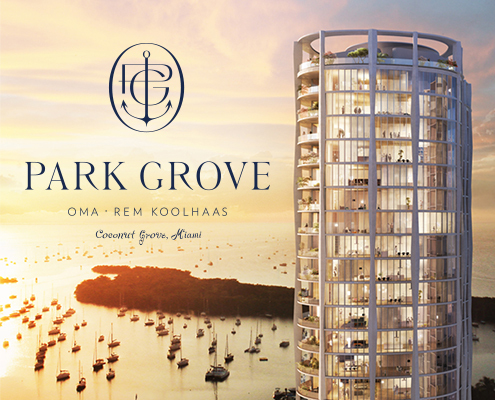 Park Grove - Creative Mindworks, a Miami Florida based internationally ranked integrated marketing and advertising firm, solutions driven and Thinking Fresh Daily! 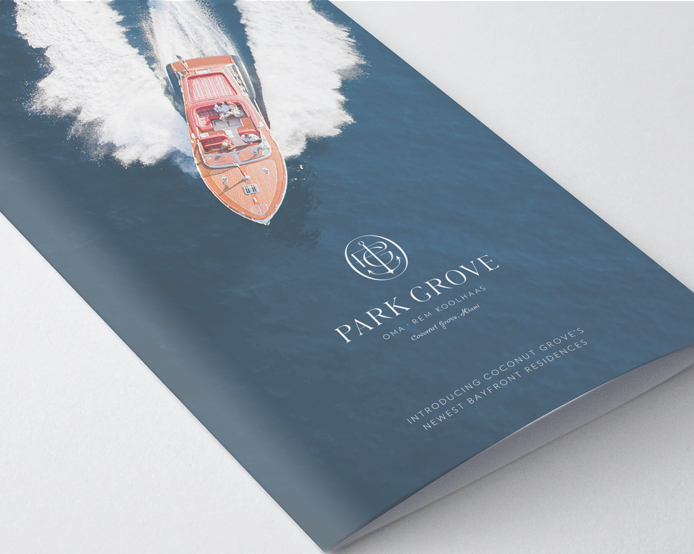 When The Related Group needed to target the ultra high-end international buyer market for their Park Grove project, they contacted Creative Mindworks. 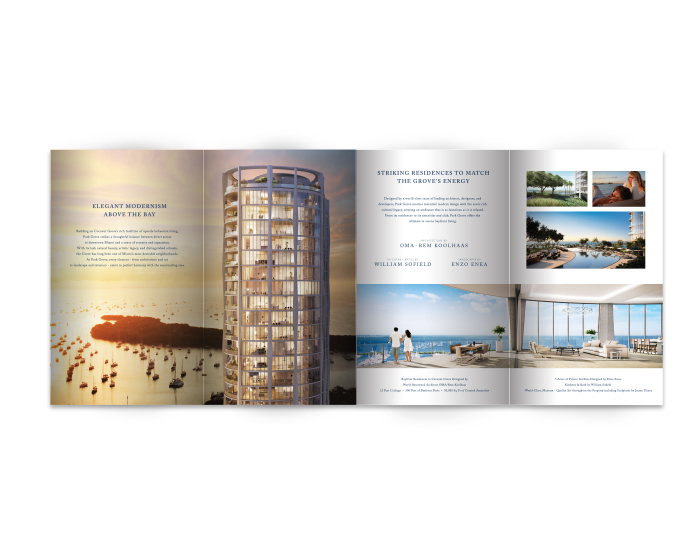 CMW got to work creating an upscale, one-of-a-kind brand identity suitable for a project designed by the eclectic designers Oma and Rem Koolhaas. 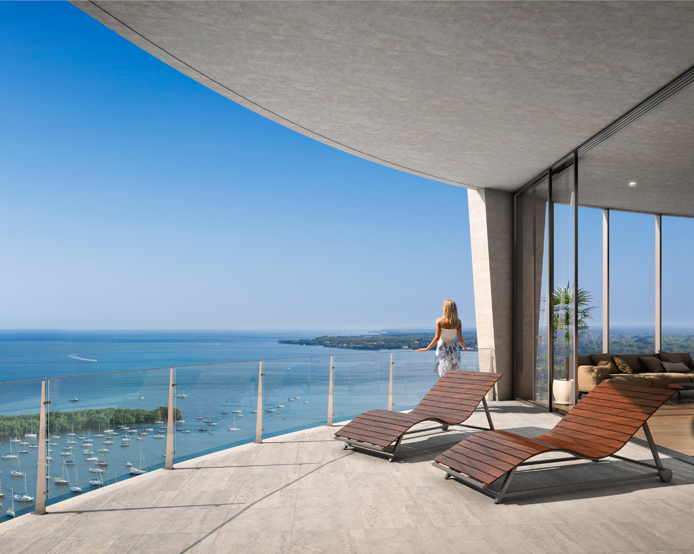 The resulting brand, website and sales collateral have been successful in supporting the launch of this ultra-luxury Coconut Grove project.